A core literacy program. Supports the systematic development of reading strategies and skills in young students. 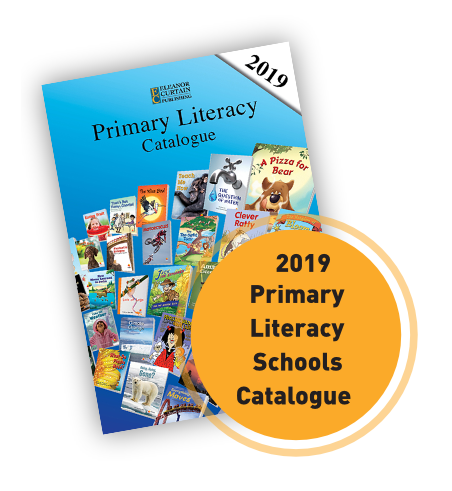 A middle/upper primary literacy resource linked to the science curriculum. WorldWise encourages inquiry and questioning while extending knowledge in science and a range of STEM topics. 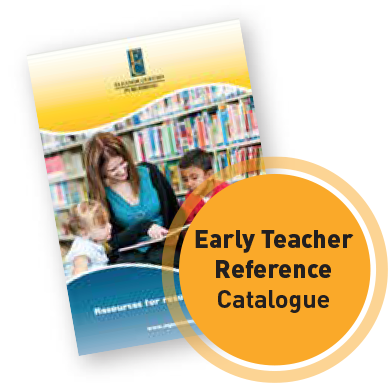 Browse Eleanor Cutain Publishing’s range of essential Teacher reference titles. An exciting resource for teaching comprehension strategies for information texts. Affordably packaged in five modules. Covering Reading recovery Levels 1-28. One of the most comprehensive assessment kits and includes electronic assessment and record keeping. All 8 packs contain carefully levelled narrative and informative texts from Alphakids, AlphakidsPlus and AlphaWorld.